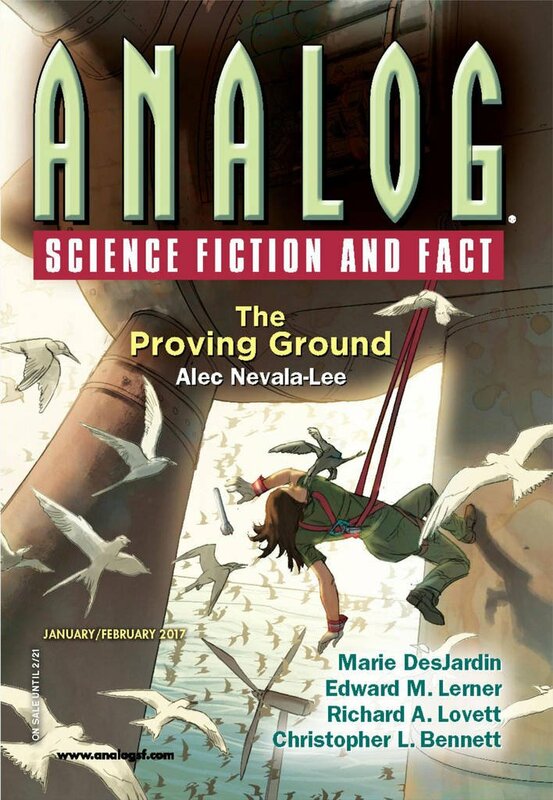 "Catching Zeus," by Tom Jolly [bio] (edited by Trevor Quachri), appeared in Analog Science Fiction and Fact issue 01-02|17, published on December 15, 2016 by Penny Publications. 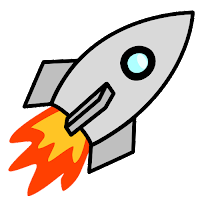 Pro: The two heroes are very resourceful, and they definitely earn their success. Having the superconductors incorporated in the body of the vehicle was a nice touch. Con: It's hard to believe that Canada would tolerate Russian and Chinese agents murdering people on Canadian soil. Labrador is not part of Quebec.